For further information on the full range of products and services, please get in contact. View and download all data sheets, videos and maintenance documents. 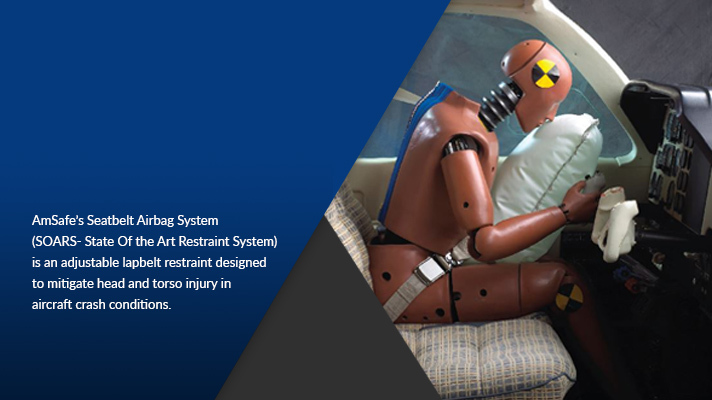 AmSafe has developed dynamic test protocols and procedures to perform the necessary analysis to meet both customer approvals and industry regulations.